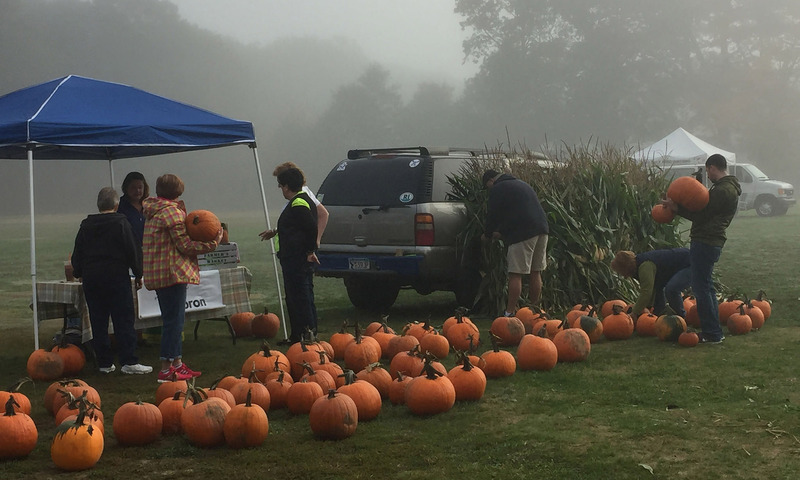 The Attleboro Farmers Market is now accepting applications for the 2019 season, Saturdays from June 15 to October 19. We prefer you to use the online application form. Click HERE to download a PDF vendor application. No multi-level marketing (MLM) also called network marketing or referral marketing for products or services.